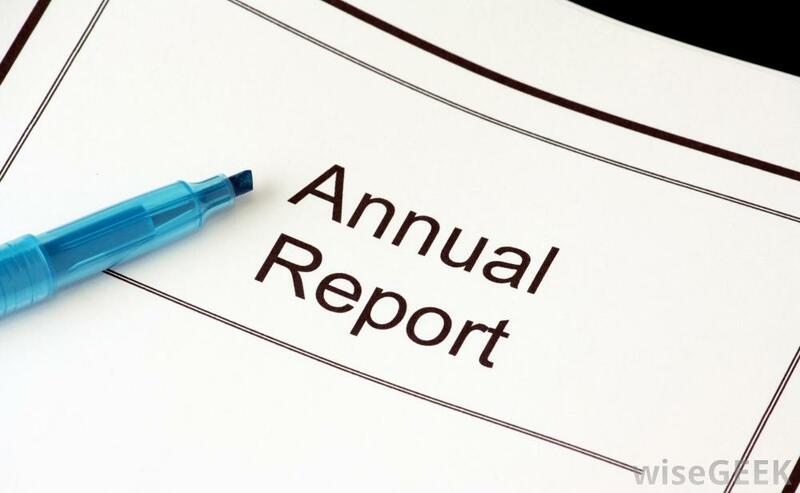 The Gloucester Board of Health, working with staff in the Health Department, produces annual reports to highlight their activities and initiatives. A copy of the 2013 Annual Report can be viewed here. A copy of the 2014 Annual Report can be viewed here. A copy of the 2015 Annual Report can be viewed here. A copy of the 2016 Annual Report can be viewed here. A copy of the 2017 Annual Report can be viewed here.